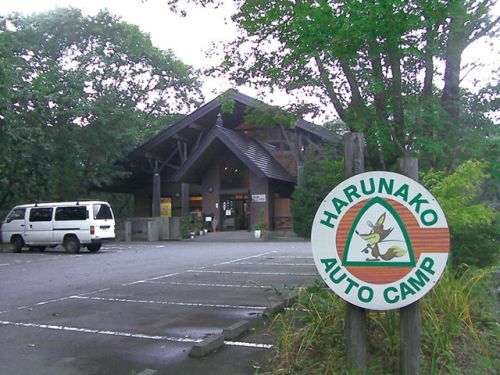 Located just a short drive from Lake Haruna, this campsite offers three different locations to accommodate a total of 78 Tents and/or Camping Cars. One onsite Trailer House is available for rental too. There are also 6 one-room Log House style bungalows available, each of which are equipped to accommodate four people. Communal BBQ and Washing facilities can be found throughout the campsite, and some basic camping and daily necessities are available at the Center House Reception Area, where you can also find Coin Showers. Rental equipment is also available at the Center House. 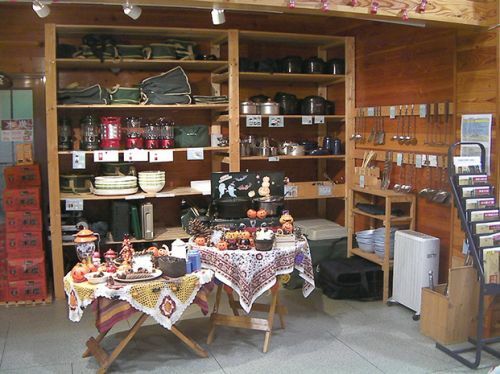 Kids can visit the Nature Craft Workshop to have the opportunity to experience Nature Craftwork and Art. 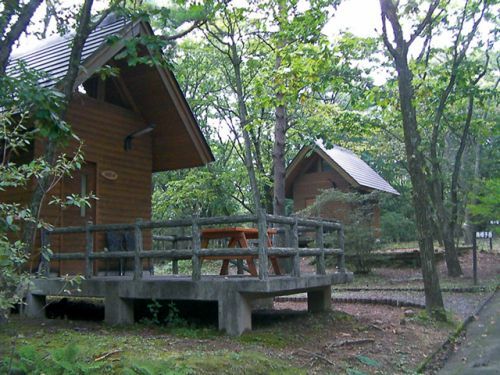 Lake Haruna and many of it’s attractions are just a few minutes walk away.